Home » How can we stimulate a scientific mind? 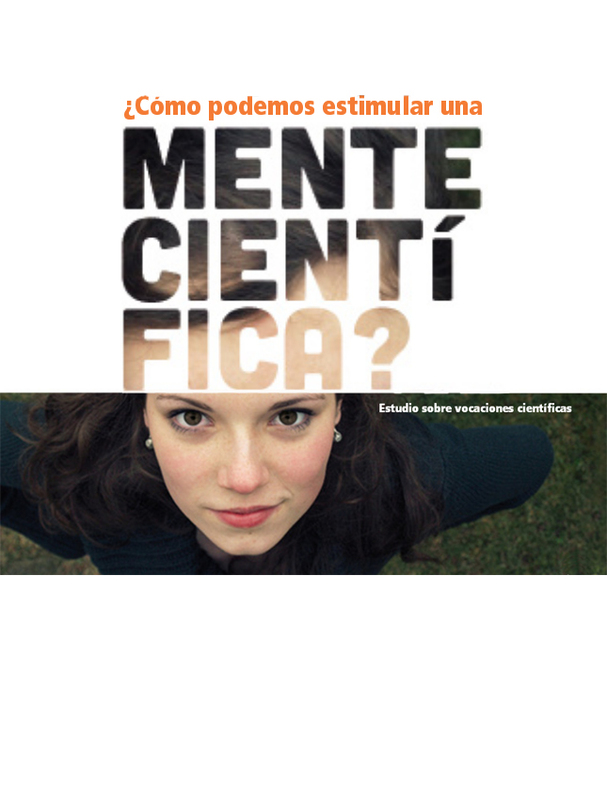 How can we stimulate a scientific mind? This publication includes the results of a study carried out over two school years and more than 2,500 compulsory secondary education (ESO) students participated in activities promoted by FECYT and CosmoCaixa. The study provides data such as that outreach activities increase the number of young people interested in studying science or technology by almost 6% and that young people with poorer academic performance is the group in which there is the greatest increase in the number of children interested in studying science, technology, engineering and mathematics (STEM) following outreach activities.